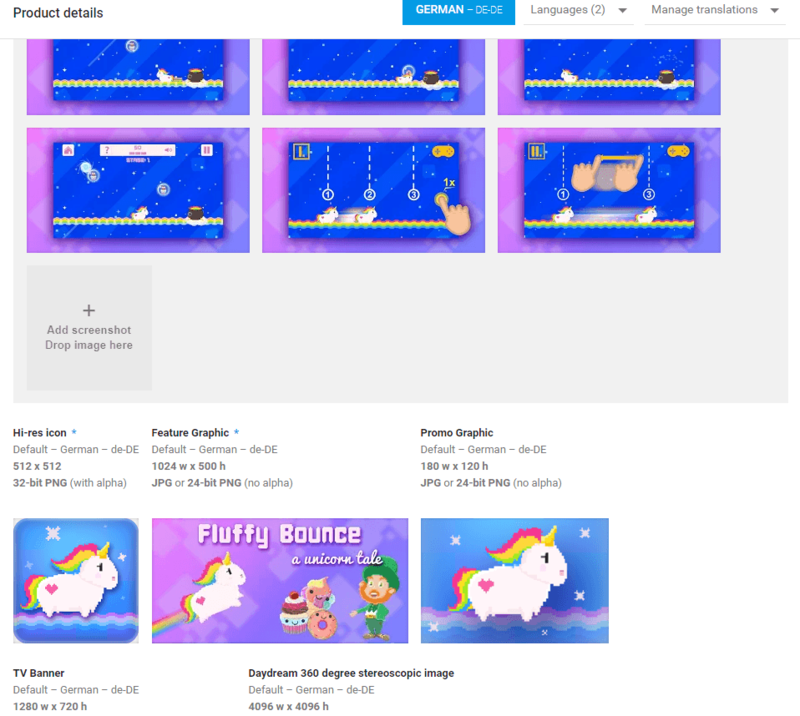 Since Google has updated their Google Play Developer Console, I’ll do the same with my guide. The menu should be self-explaining. At All applications you can view and manage your existing apps. Moreover you can add new ones at this section. 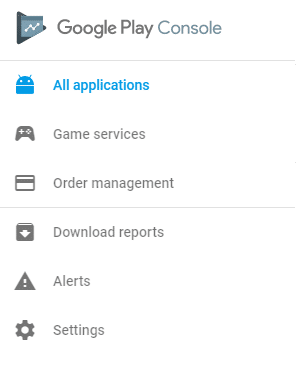 The Game service section allows you to add the Google Play Game Service to your game, for instance you can create a leaderboard and some achievements for your game. The Order management section shows a detailed overview of your transactions, like when a player purchases an inapp product, then it will be listed here. suspended (removed by Google from the Play Store). Like mentioned above, this section will list all your transactions in Google Play. If the purchase is valid, it will be stated as “Charged“. Otherwise as “Cancelled“. Latter also will be set for test purchases. If your app is in testing / developing, you are able to test your inapp products. Such purchases are stated as “Test Order” (see screenshot above). So far so good. Now we will create a new application in Google Play. In order to achieve this, go to the All application section and click the “Create application” button. Afterwards a modal will popup where you can select your prefered language and to enter your game name. You can change the name any time later. If you feel fine with your name, click the create button. This will lead you to the store entrie page. Here you need to describe your app. 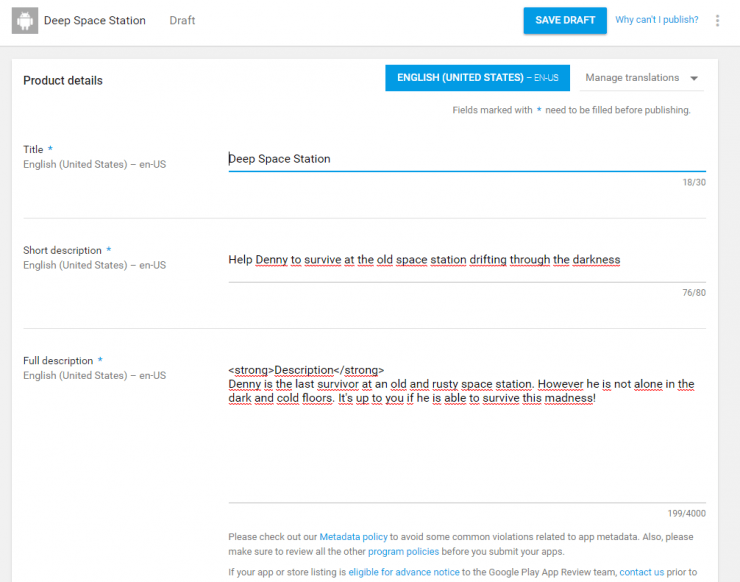 Try to use keywords in your Full description. Also set an easy name (avoid any special chars). 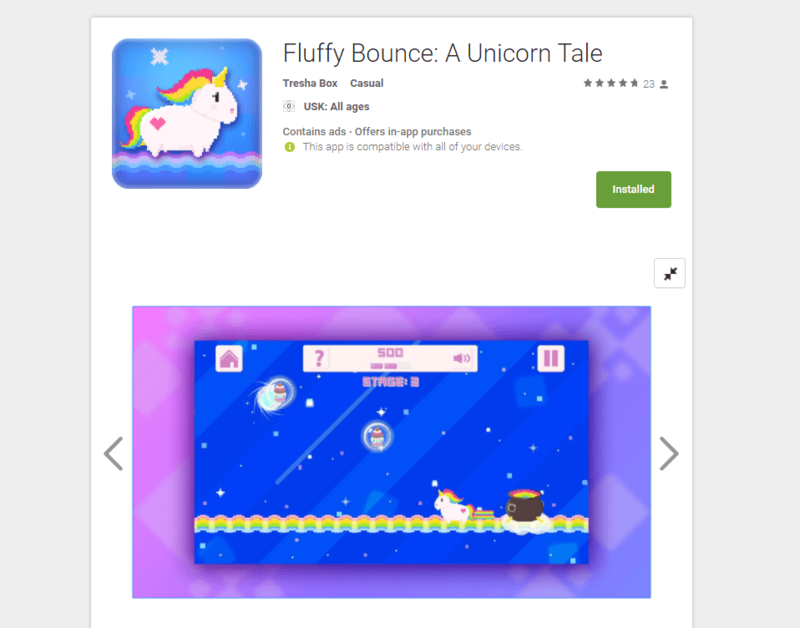 For instance our game Fluffy Bounce. This is how it looks in your console. and this is how it looks eventually in the store. There is no need to fillout all fields right now. You are able to save it to a draft and proceed another day. However, if you want to release it, all information need to be provided! Here you need to categorize your application. As type choose either “Game” or “App”, for the category choose whatever fits the best for your game / app. 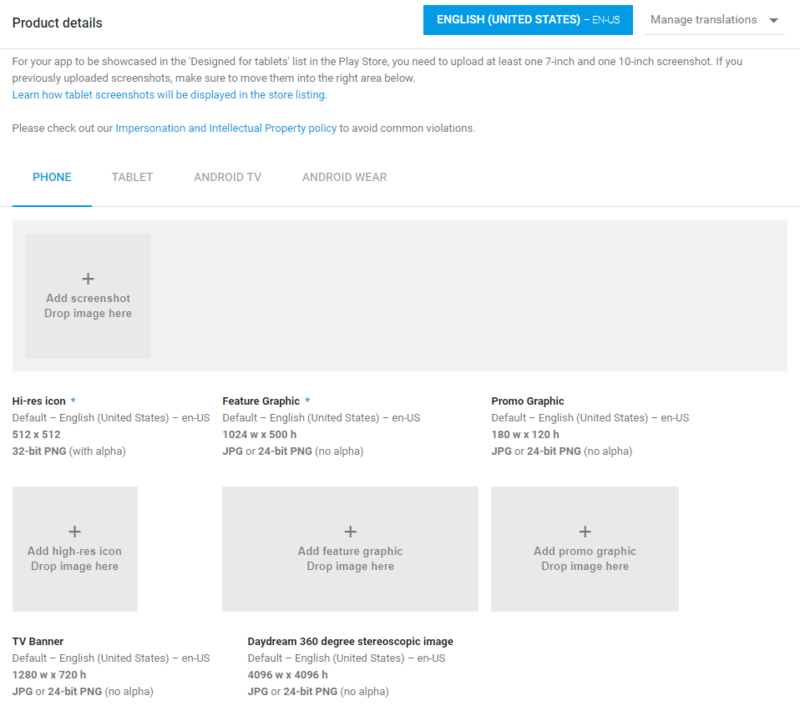 In order to rate your content, you need to upload an apk file first. So we will skip this step and proceed later. Specify your contact details in this section. You must provide at least a email address, the phone number and a website is voluntarily. That’s it for the store listing. Now scroll back up and click “Save Draft”. There are several ways to code and compile your project to an APK file. If you are familiar with Java, you shouldn’t have that much difficulties with the Android Code Language. 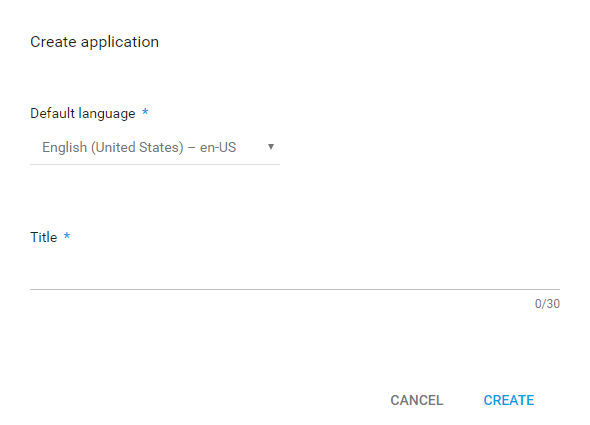 Google is offering a tool called Android Studio. You can get for free here. If you are not familiar with any code language, you can use Scirra’s Construct 2 (Game Editor) in order to develop and Ludei’s cloud compiler CocoonIO to compile your game proejct to an android application file (.apk). Google offers you three categories for uploading your apk file. The production category is the “live” category. 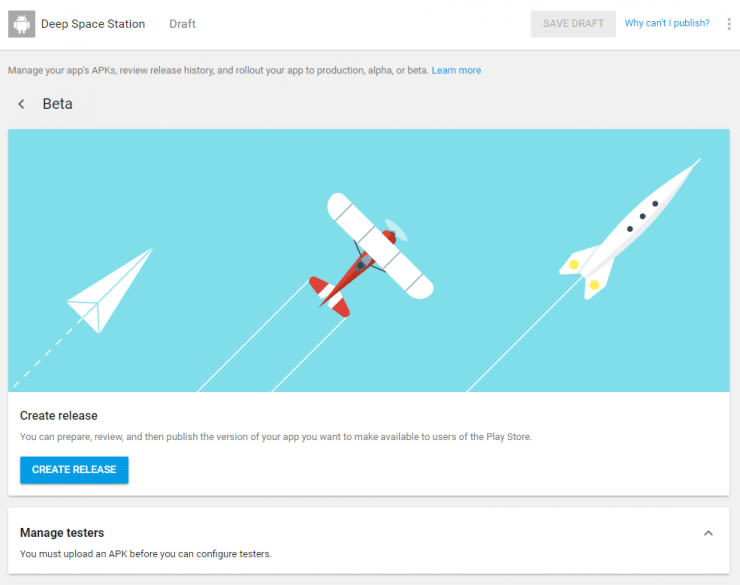 If you upload your apk file here and publish your game, then the app is visible to all users. It’s not recommended to upload your first version as production. Start either with Beta or Alpha. So you have time and the chance to test your application. Add friends to your tester list if you don’t want to start with an open beta / alpha. The beta category is for testing. You either can choose an open or a closed beta. For first applies that all users can join your open beta. The game will also be visible in the store for all users. The closed beta however is only available for a choosen list of people. You can enter their Google Mails into a list. Every of those testers is able to see and download the game in the Google Play Store. All other users cannot see and download your game. I personally start every project in this category as closed beta. Basically the same as the beta category, but an earlier state of development. 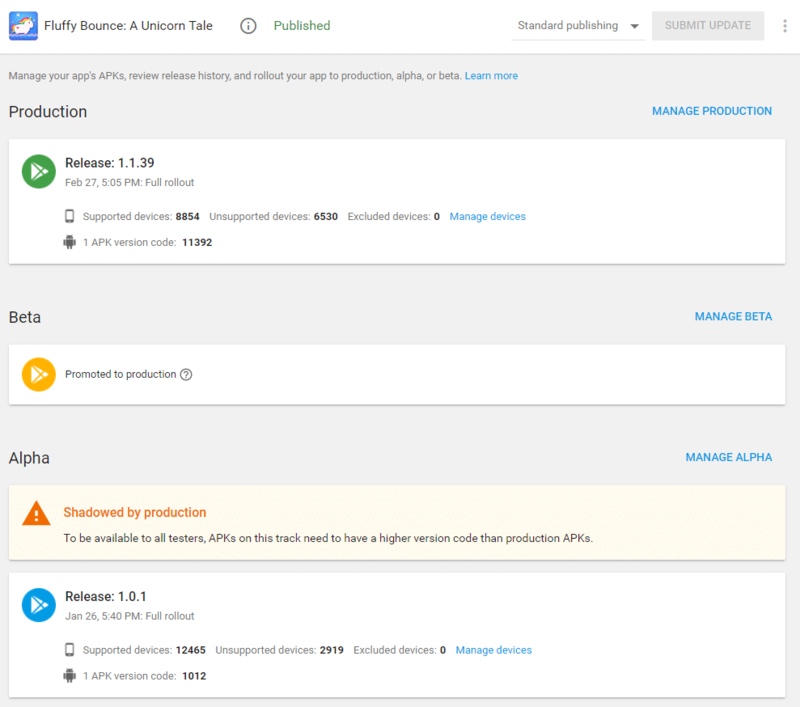 You can add a new version (or the first version) to any category by clicking the “Manage Production / Alpha / Beta” button. The screenshot below shows you how it can look like. Even if there is a version Alpha uploaded, only the production is available, because this version is newer. However if you upload a newer version as the production version to alpha or beta, testers will receive the alpha / beta version as update. If you click the manage button, you will be redirected to this overview. Click the Create Release button to make a new release for the Beta category. 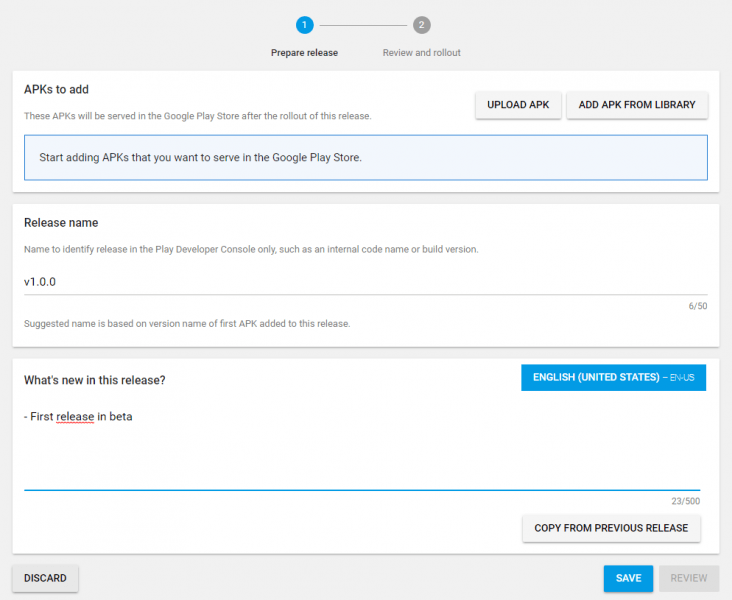 Upload your apk file here, give the version a proper name and enter your changelog of this version. This section is in progress!